The little Paddington Bear in a London bus snowglobe! 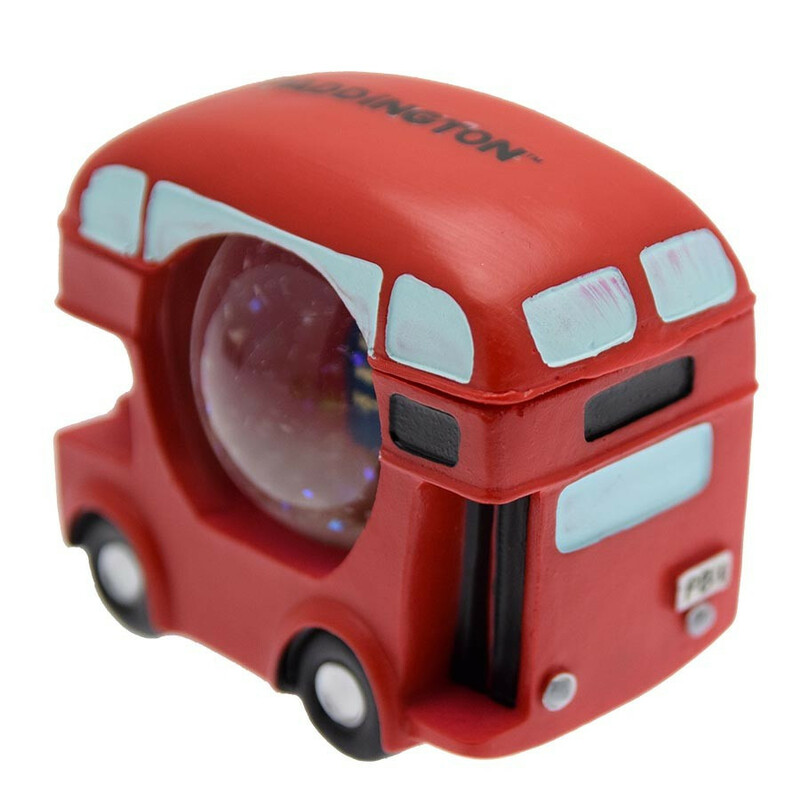 A very British gift, an original snow globe with the little Paddington bear in a traditional red London bus! This is not a toy, it is unsuitable for children under 3 years old. Dimensions : width 7cm x height 6 cm.